Great bottle of Gold Leaf Cognac from the Swinging Sixties. Justin Denis (1810-1873) and Henry Mounié (1811-1878) are both descendants from winegrowing families. 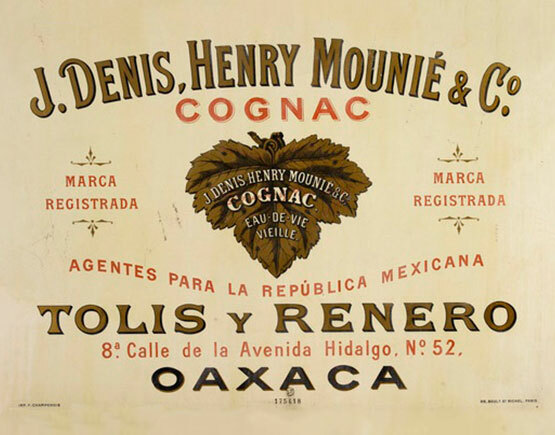 In 1838 they joined forces and started the firm that bears their name: J. Denis, Henry Mounié & Co. 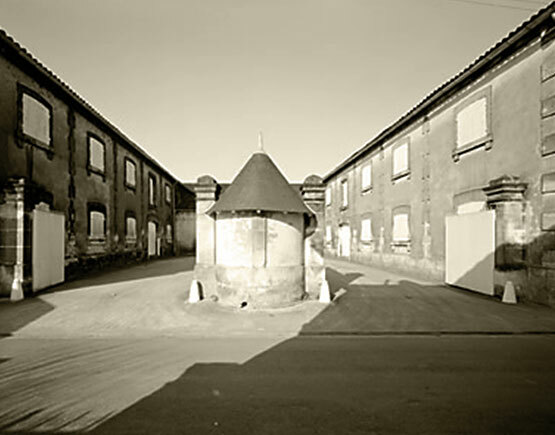 They were settled in Cognac were the company had buildings in three different streets, Place de la Corderie (now called Place Jean Monnet), Place de la Sous-Préfecture (now called Rue du 8 Mai 1945) and Rue de Constantine. For several decades this was a rather small company, but with a loyal clientele in foreign countries. Gabriel Denis (1853-1903), son of Justin Denis, had a promising political career. He lived in Sablonceaux on the Domaine de la Chauvillière, that is now the property of the Hauselmann family, and was a city councillor of Sablonceaux. From 1898 till 1903 he was a member of the Chamber of Deputees during the Third Republic. Both in his political work as well as in his work as an owner-winegrower he constantly worked for the benefit of the winegrowers in Charente. He was a member of the Commission de la crise viticole and in 1894 he and Julien Roy, a relative of Pierre Henri Mounier and now co-owner of Denis-Mounié, received the Legion d’Honneur for their efforts in fighting against the phylloxera louse. 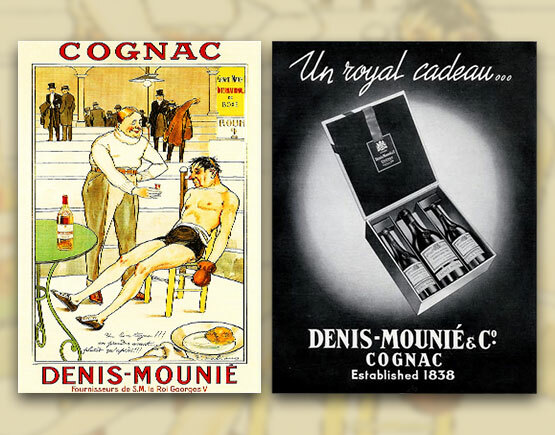 In 1889 Gabriel Denis, together with Henri Germain, Armand Robin and Laporte-Bisquit, founded the Comité de Viticulture de Cognac. One of the most prominent clients of Denis-Mounié was the British King Edward VII. He was so passionate for this brand and specially for the 1865 grande champagne vintage that he granted them a royal warrant to become purveyor to the Royal Court in 1908. After Edward VII’s demise George V extended the contract. This made them the first company to receive this honour two times in succession at a foreign court. 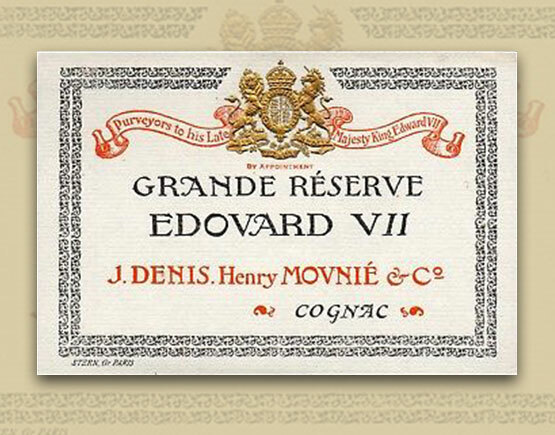 In return they produced a new blend which they named Grande Réserve Edouard VII, a fine champagne of 25 year old cognac. The twentieth century is very misty regarding this company. In the 1950-60s they made a lot of so called Gold Leaf cognacs. The Gold Leaf being the most used emblem by the company. 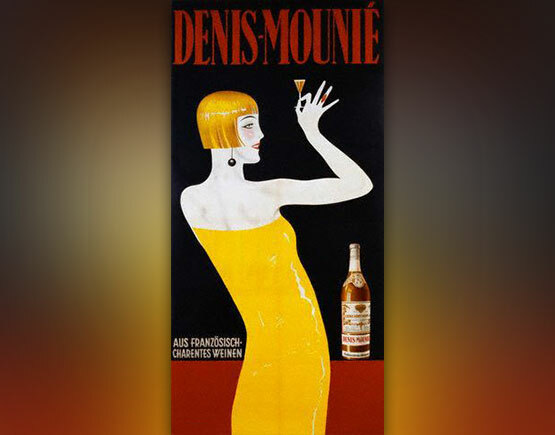 Then somewhere between 1969 (according to Nicholas Faith) and 1977 (Thomas Majhen) it was bought by Bénédictine, the liqueur company. A few years later Hine bought the brand from Bénédictine in 1982. We know what has happened with Hine. 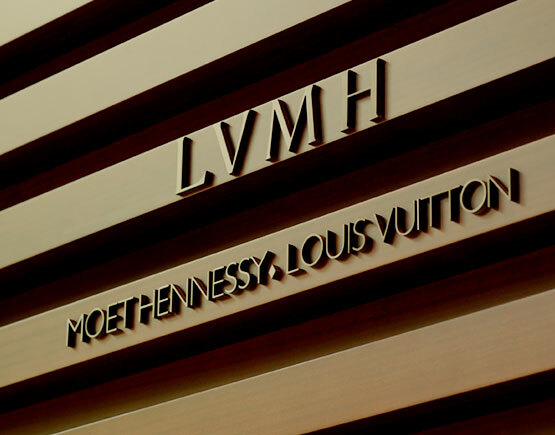 It becomes the property of LVMH (Hennessy) in 1987 and in 2003 of the CL Financial Group from Trinidad and in 2013 of the Nicolas family that is well-known because of its wine-shops all over France. But not much is heard of Denis-Mounié anymore. 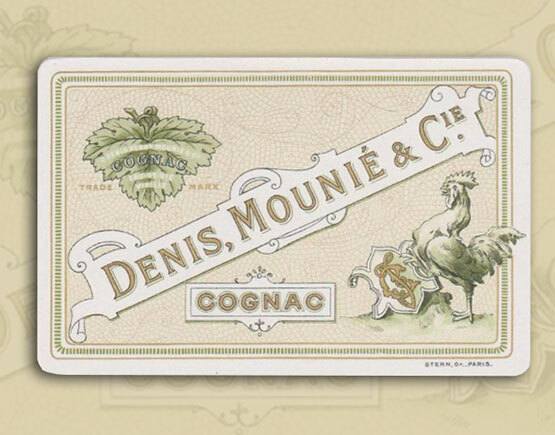 And that is a pity: Denis-Mounié can be ranked amongst the best producers of cognac ever. The last known bottles of Denis-Mounié seem to be a 1969 vintage that is bottled in 1994 by London Bridge Bonded Bottlers, so it is a late bottled vintage (sold in 1972), a 1973 vintage, bottled in 1990 by Cotswold Winecompagny (sold in 1974) and a 150 year anniversaire. Apart from the Grande Réserve Edouard VII, the vintages of Denis-Mounié are the most sought after today. Known Denis-Mounié vintages are: 1805-1808-1815-1820-1830-1846-1863-1865-1875-1878-1883-1887-1889-1893-1896-1898-1899-1900-1906-1914-1918-1920-1929-1935-1937-1947-1957-1961-1969-1973.